Homepage » Free Crochet Patterns » [Free Pattern] These Dishcloths Are Hands Down, The Best Dish Cloths Ever! [Free Pattern] These Dishcloths Are Hands Down, The Best Dish Cloths Ever! [Free Pattern] Ruffles And Pink Are For Girls And Any Mom-To-Be Is Going To Love It! 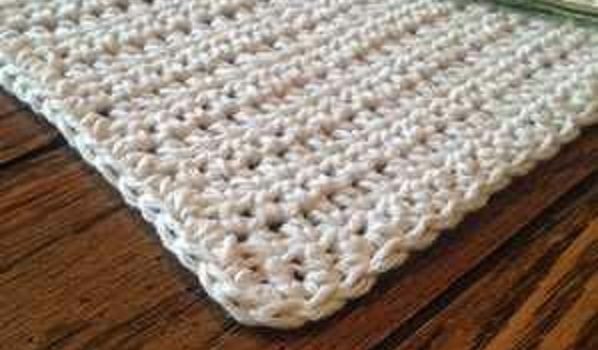 What a beautiful free crochet pattern for cotton dishcloths! 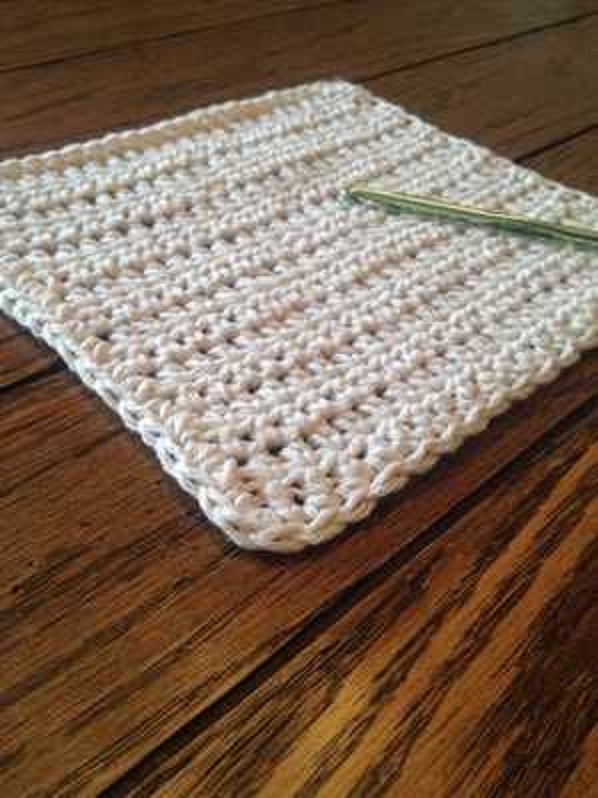 Simple Crochet Dishcloth by Caitlin is amazing! There’s a little note to this pattern and you must pay attention to what is says: you absolutely need to use a 100% cotton yarn to make these dishcloths the best ever, so make sure you follow the designer’s instructions. Thanks to Caitlin for the article inspiration and featured image. 1 Comment to [Free Pattern] These Dishcloths Are Hands Down, The Best Dish Cloths Ever!